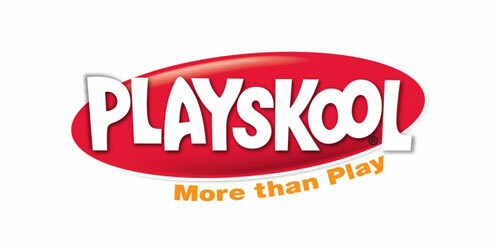 Playskool is an American company that produces educational toys and games for children. 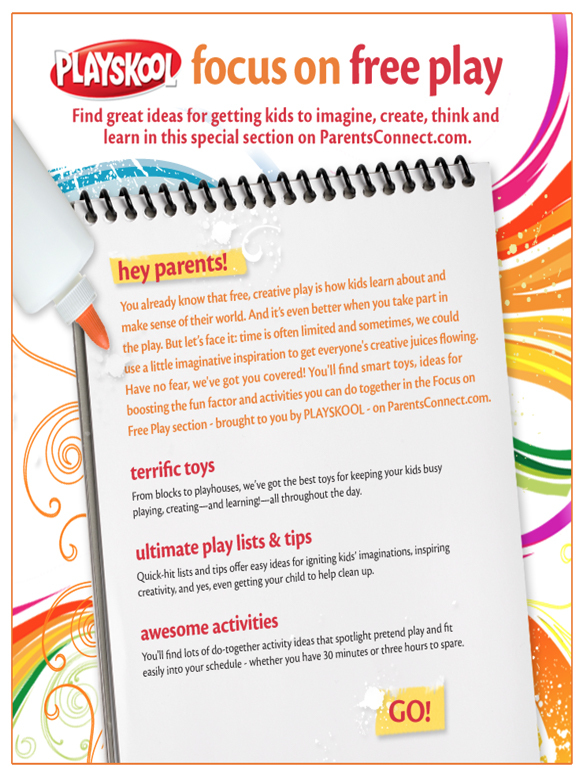 It is a subsidiary of Hasbro, Inc.
We were hired through Nick Jr. to develop a microsite for their ParentsConnect.com website—Playskool, Focus on Free Play. 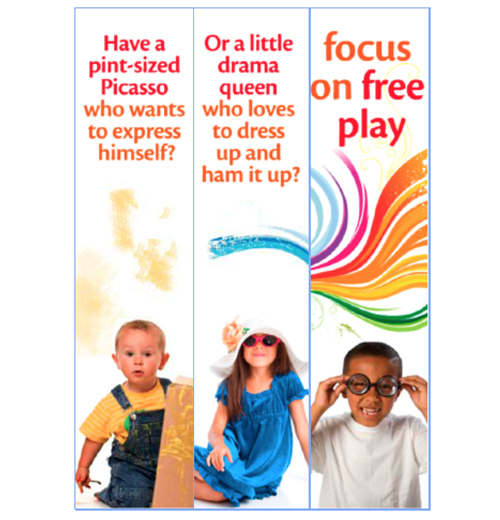 We were also asked to develop email blasts and digital banners. We love when our clients recommend us to others and after our outstanding work we did for Rosie O’Donnell, we were immediately referred to Nick Jr. and Playskool. 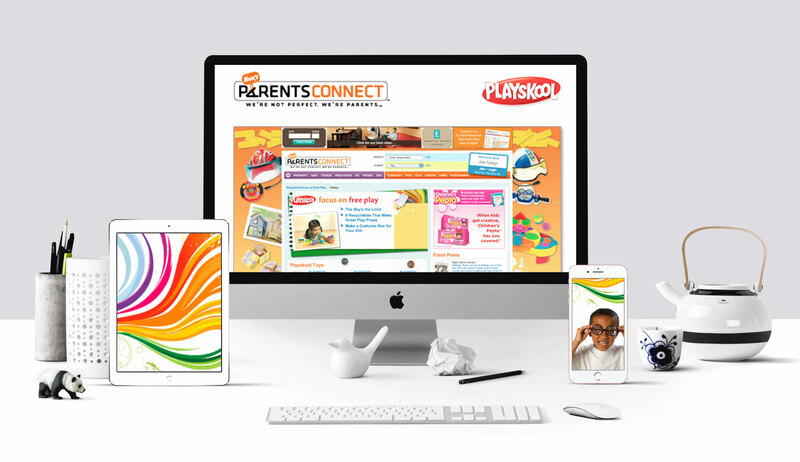 Keeping with the Playskool brand, we developed, designed, programmed and delivered the custom Playskool sponsored microsite and banners.